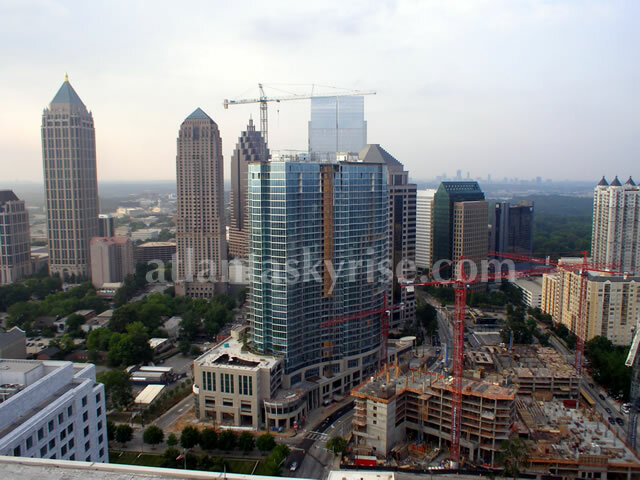 Another in a series of new videos I’ll be posting on my atlantaSKYrise YouTube channel. When I was thinking about what kinds of videos I wanted to add to my channel, I thought getting into the air was the way to go. I think this is the best way to see all of your favorite condo buildings! This (and the forthcoming videos) are all available in 1080p, so be sure to change the resolution if it doesn’t automatically load.